It’s summer holidays and it seems everyone is heading to the beach! Except for 60 very excited crew, scientists and support staff who are about to jump on board RV Investigator and head here! 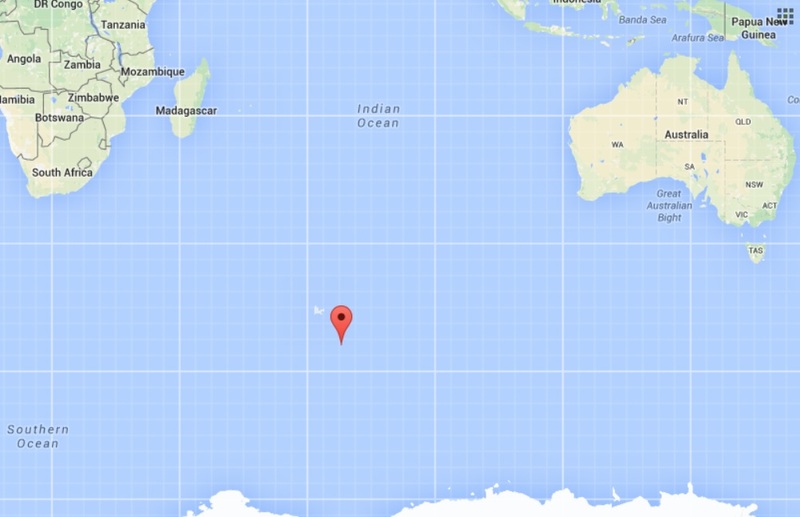 It’s the Australian sub-Antarctic territory of Heard and McDonald Islands. It’s so remote hardly anyone ever visits, and no one lives there. Over the next few months we’ll be showing you what it’s like to get there through the roughest oceans in the world, and we’ll give you loads of voyage updates. I reckon it sounds like the best way to see the Southern Ocean, without any chance of get sea sick!